For all its usefulness, figuring out home insurance can still take quite a bit of your time and effort. And the hard part isn’t even figuring out which the best policy is or which insurance company to choose; it’s what comes after! The main point of insurance is the ability to be recompensed for any losses that you have probably faced, as long as these losses are covered by your chosen policy. This process is known as “filing of claims”, where you file your losses from an accident with your insurance company so as gain compensation for your losses. However, figuring out how to file claims can be quite a hassle! Where does one even start? To help make the process more easy and quick, we’ve put together a guide that covers everything you need to know about filing claims. Of course, the period after an accident can be a physically and mentally taxing time. 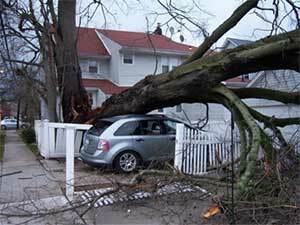 However, it is more important that you be proactive and assess the true extent of the damage caused. Survey your house or property post the accident, making note of what has been destroyed or stolen. Always maintain a “home inventory” so that you can assess losses and your insurance company knows what needs to be replaced, including items such as furniture, jewelry, clothing, accessories, houseware, toiletries and kitchen utensils. If your house or property is damaged to such an extent that it cannot be inhabited post the accident, it is considered a “total loss”. In such cases, most policies allow inhabitants to find temporary living conditions till the house is rebuilt (Additional Living Expenses or ALE, which we discuss in detail a little later in the article). During this period, it is important to keep track of all your expenses and payments (including hotel or restaurant bills) so that you can be compensated for it later by your insurance provider. ​If the house or property can still function as a living space despite damages, it is only a “partial loss”. In such cases, it is important to prevent further damage, therefore, ensure that you make repairs, even if they are of a temporary nature, to protect your house. And if you’re making these repairs, also ensure that you keep the receipts of your expenses so that you can be reimbursed. While assessing the damage, it is always more effective to take photos or videos of the damage along with your home inventory and don’t throw away damaged goods unless instructed by your insurance provider or a legal authority. Most importantly, make sure that you inform your insurance company immediately (within one working day) after an accident so that they can assign a “claims adjuster” to you, verify your losses, and move quickly into the process of claims. Like we said, your insurance provider will assign a “claims adjuster” to you in the event of an accident, to walk you through the claims process and ensure that it goes smoothly. 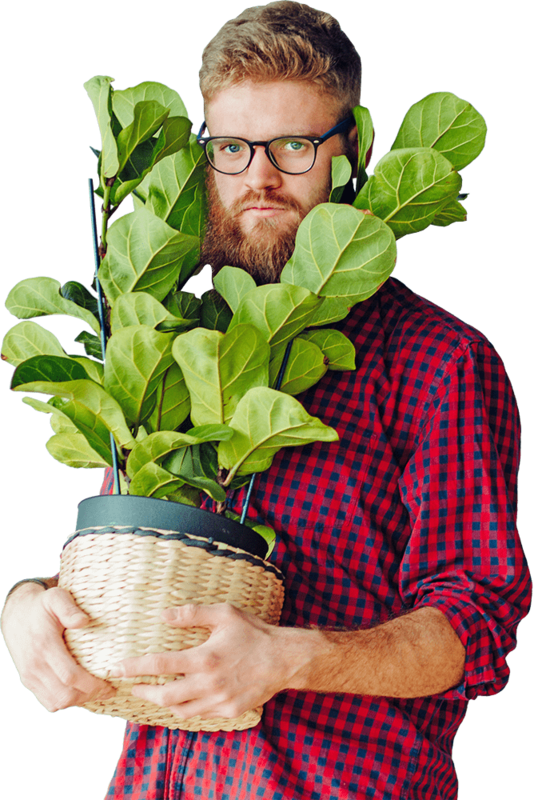 These guys also estimate the extent of the damage, inspecting it and satisfying your claims fairly, and can be either a public adjuster or a company employee. The former has no relation to your insurance company and works with you on loss documentation, inspection of damage and negotiation of claims for a fee, while the latter already works for your insurer as a regular employee. Make sure you regularly communicate with your claims adjuster to speed up your claims process and also ensure that in the case of working with a public adjuster, there is always a service contract that should be carefully read through prior to signing, despite the laws that govern this profession. ​The third-party appraiser writes a report on the value of your house or property, chronicling in detail the extent of losses and the costs required to replace or repair them. Keep a copy of this document with you and submit one to your insurance company. ​A “Proof of Loss” form must be filled and submitted to your insurer within 30 days of the accident. Make sure that a list of your lost or damaged items are included. 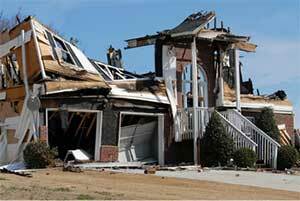 Your claims adjuster will come up with a “scope of work” or detailed plan to rebuild your home. This plan takes into consideration your previous house design or plan, such as your interior decoration, your house area, the flooring, plumbing and wiring. If your policy has a replacement cost coverage, the cost of rebuilding your house will be covered as per the terms of the policy (provided the materials used are similar to the ones that were originally used to build the house). ​This coverage covers any expenses that you may incur during your period of living in temporary quarters while your house is being reconstructed. ​Covers the cost of your house or property reconstruction. ​Covers the rebuilding of structures separate from your house but included in the property, such as a gardening shed or garage. This coverage forms a part of coverage A. ​Also a percentage of coverage A, this coverage covers any personal items in your house. Also, ensure that your policy covers removal of debris and replacement of the foundation of your house. Working with your claims adjuster can help you understand the coverages better practically and a little research can help you understand your policy better. Sadly, despite accidents, routine payments like mortgage, premium payment and taxes are not deterred. However, inform your mortgage lender of any accidents and damages as your house is a financial interest to them. Once all the formalities are completed and repairs and replacements have been done, your insurer will reimburse your expenses or pay them on your behalf (except for your deductible(s)). A maximum of two years from the date of the accident or damage is allowed to present your final claim. We get how tricky insurance can be, especially without help. It’s a lot of work involving a lot of your time and energy, which is why we know this guide will help you out! Ensure that you keep track of all damages and expenses with solid evidence or proof and make sure you work in tandem with your insurer and claims adjuster. Make sure you remember the above tips and you’ll be handling your insurance like a pro!